Like all the best things in life, falling in love with whisky is a journey. It’s a route which can take many years to walk, and one which is sure to throw up plenty of fascinating surprises, meandering stories, and wonderful flavours along the way. There’s something truly special about talking about this fine old spirit with a seasoned whisky connoisseur – somebody who really knows how to make the most of a quality dram, and who can discern all those unique characteristics which make each bottle special – but in order to get to that level, we all have to start somewhere. If you’re a newcomer to the world of whisky, and are looking to dive into its myriad delights and begin exploring its many forms, it’s probably best not to start with that $800 bottle of The Dalmore hidden behind the counter at your local spirits store. Now, there’s little doubt that such bottles have plenty of incredible flavours to impart, and are sure to take you on a sensory journey that won’t quickly be forgotten. However, until you’ve trained your palate, gotten yourself used to the different styles and notes of various whiskies, and generally acquired the sensitivity to make the most of it, the chances are a lot of those subtleties will just pass you by… and that would be nothing short of criminal. As with all truly great hobbies, whisky appreciation is something which is best begun with baby steps. Our general advice? Get yourself a nice array of mid-range whiskies which aren’t going to break the bank, and begin training your palate to recognise the differences between them, and the kinds of flavour profiles and aromas they offer. There are actually plenty of superb whiskies out there for under $50, which range from cheaper releases from big-name distilleries, to hidden gems trying to find their place on a competitive market. Once you’ve made these first paces on your whisky journey, the sky’s the limit as to what you can add to your collection! So, without further ado, let’s get stuck right in. Here are our top five whiskies for under $50 which no beginner’s whisky collection should be without. Cheers! To say that quality Japanese whisky has been making huge waves on the scene for the past decade would be one heck of an understatement. If you’re just getting into whisky now – in the second decade of the 21st century – then it would be nothing short of churlish to overlook the output of the land of the rising sun; these spirits are truly exemplary, and demonstrate a clarity of vision and depth of flavour which is among the best found anywhere on earth. This bottle from Nikka is a truly superb example; it’s a gorgeously blended combination of single malt and grain whiskies, which have been married in casks for six months. The result is an intense and deeply fruity whisky, which really packs in notes of oranges, cloves, cinnamon, and other mulling spices. Walk into any pub or hotel bar in Scotland and ask for a decent glass of Scotch. Nine times out of ten, the bartender will smile to themselves, and reach for a bottle of Glenlivet 12. This is a Scotch Whisky which really set the bar for so many others to follow, simply because it never fails to tick all the right boxes for what we want from a quality drink. 200 years of experience has led the guys at Glenlivet to know exactly what they’re doing, and despite having a price tag between $30-$40, this whisky drinks like a top-of-the-range bottle and seriously impresses. A perfect introduction to Scotland’s finest export. We’re not the biggest followers of fashion here, but we can’t deny that it’s been exciting to see traditional rye whiskies making something of a comeback in recent years. If you’re eager to explore this spicier, sharper, and altogether more sophistication cousin of the classic American whiskey style, then we’d recommend starting with a bottle of Pikesville Straight Rye. Originally based in Maryland, Pikesville was shuttered by prohibition before re-opening again to be the one and only rye distillery in the state. Today, it’s run by legendary whiskey brand, Heaven Hills, and does a great job of showing off all that’s special about this unique spirit style. Expect spicy cloves and plenty of rye flavour, alongside a beautiful chocolate and vanilla finish – not bad for $49.99! The Emerald Isle has plenty to offer newcomers to the world of spirits, especially those who are looking for something accessible, balanced, and easy-drinking for their first tentative steps into global whisky discovery. 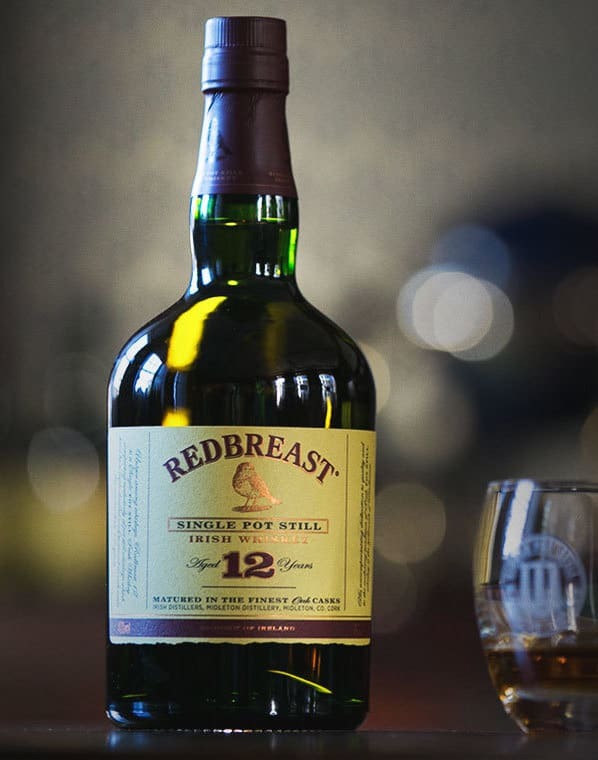 In this sense, this 12 year bottle from Redbreast fits the bill remarkably well, and manages to be at once completely approachable, while also making no compromise on authenticity and sophistication. There are very, very few traditional pot stills remaining in the whisky world, and Redbreast’s distillery makes a big deal out of their old-fashioned, small-batch method, which results in this gorgeously balanced spirit. Rich in texture, boasting layer upon layer of spicy notes and complex aromas, this is an Irish whiskey which punches well above its weight. If you’ve already decided that quality whisky is definitely the spirit for you, you’ll probably be on the lookout for a ‘gateway’ bottle, which bridges the gap between the beginner’s spirits and the connoisseur’s table. 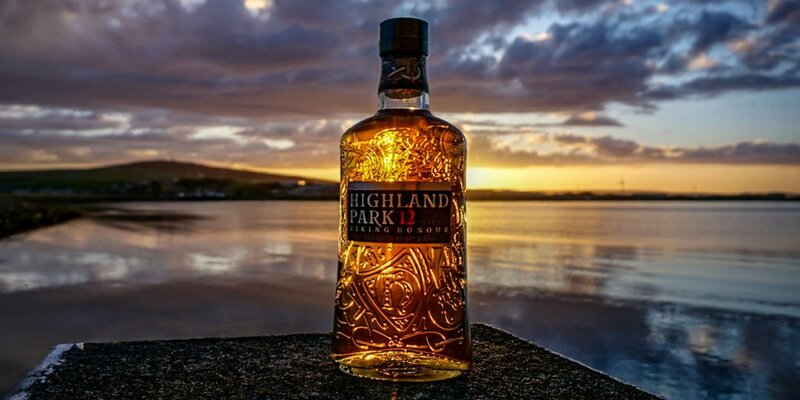 We can’t think of a better example than this spectacular single malt whisky from Highland Park, which captures the wild Norse spirit of the windswept Orkney Islands it is produced on. For many beginners, the smoky, intense, and earthy nature of many northern Scottish single malts can be a bit too much to take in. However, this whisky is gently peated, giving a truly pleasant hint of this traditional practice and the flavours it imparts. The Highland Park whisky is then aged in Sherry casks, which brings a fruity, nutty character to the bottle which is simply delicious – there’s truly so many layers of delight to discover within this whisky. An absolute bargain at around $40, and one which is sure to drive your whisky enthusiasm to new heights.